Lazada's Effortless Shopping Deal Fujifilm Instax for PHP 2,999! July 22, 2015, Wednesday is the second day of Lazada's effortless shopping bonanza! One of the flash sales that caught my eye is the Fujifilm Instax for Php 2999! It will be available at 3PM. Now, the instax retails for a little over Php 4000. 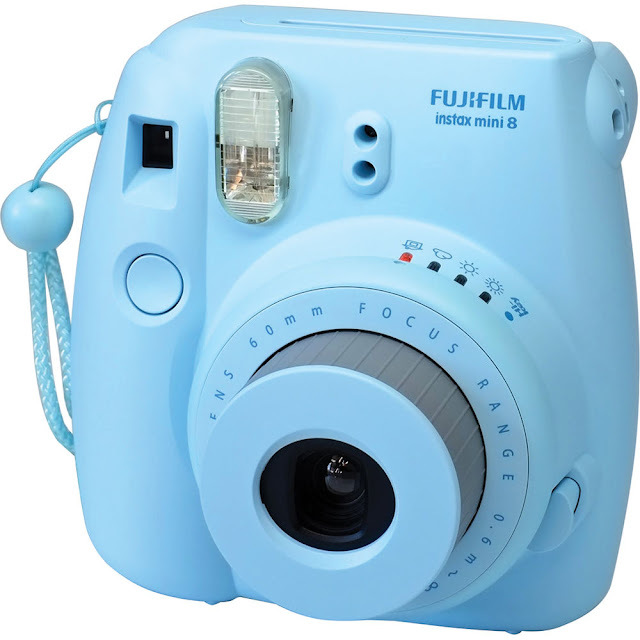 Roughly a 28% discount that could better serve you to buy more instax films for more of your precious moments captured. Don't let this opportunity pass by and go get it on this link here.